Do You Love Using Windy City?? 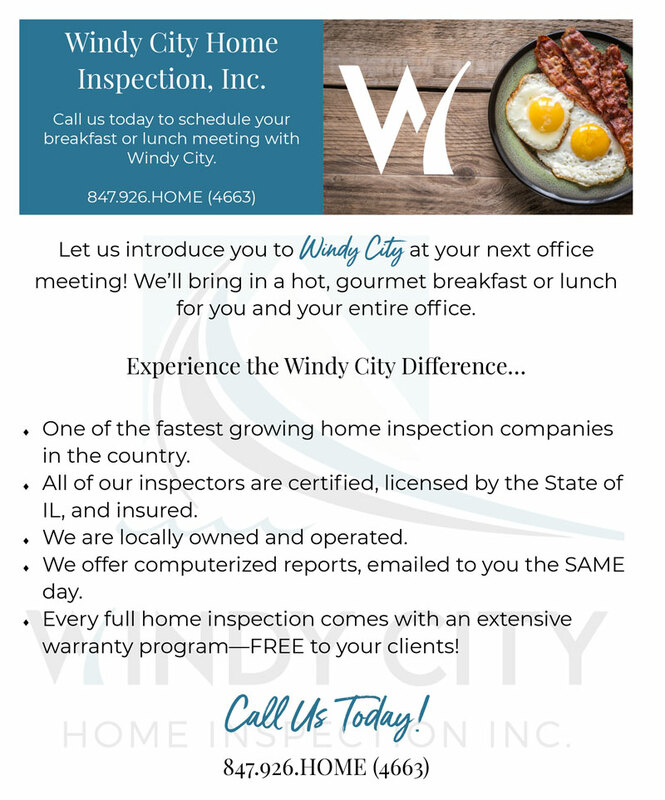 Let us introduce your office to Windy City at your next real estate office meeting – we’ll bring in Geiger Culinary to cater a made-to-order meal for your entire staff! *$50.00 offer applies only to offices which we have never visited.